Population Growth – Really a Problem? 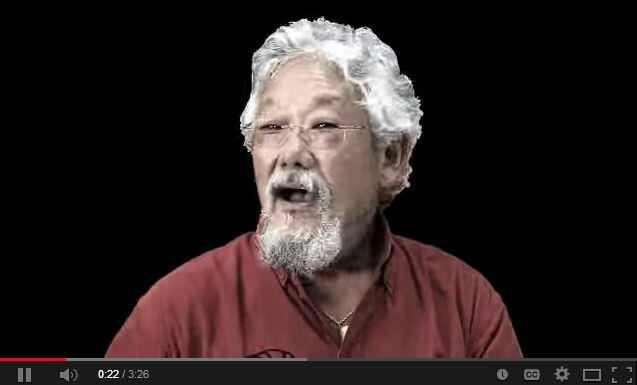 I was asked my opinion about David Suzuki’s warning about overpopulation growth. It was brilliantly done and mathematically it is correct. His math explanation is applicable to the Sovereign Debt Crisis and how it will become a Phase Transition. Nevertheless, when applied to anything there is a self-defeating check and balance that I am surprised he ignores. From the Japanese perspective, this is highly focused because there is a tiny island with limited resources. However, this is the theory behind the environmentalists. This idea began with Thomas Robert Malthus and what they fail to see is the interconnect of natural consequences. The system is inherently balanced that is part of the cycle ensuring nothing will go only in one direction. We will expand population and then create periods of war that sharply reduce population growth and then there is disease. Viruses mutate and are constantly evolving to defeat what we can do to stop them. There huge plagues that wiped out the USA population in the mid 1800s and after World War I. Even in finance, we come up with schemes like Bitcoin, and you can bet government will attack it when it deprives them of enough tax revenue. This is the way everything works. Even if Suzuki is correct and we reach that point of maximum entropy, we will have a collapse in society from starvation and that will then provide the counter-balance. What he seems to be arguing for is against the laws of physics to reach a perfect state of balance indefinitely. That will never happen and is actually impossible for everything fluctuates within a cycle from light and sound to birth rates.